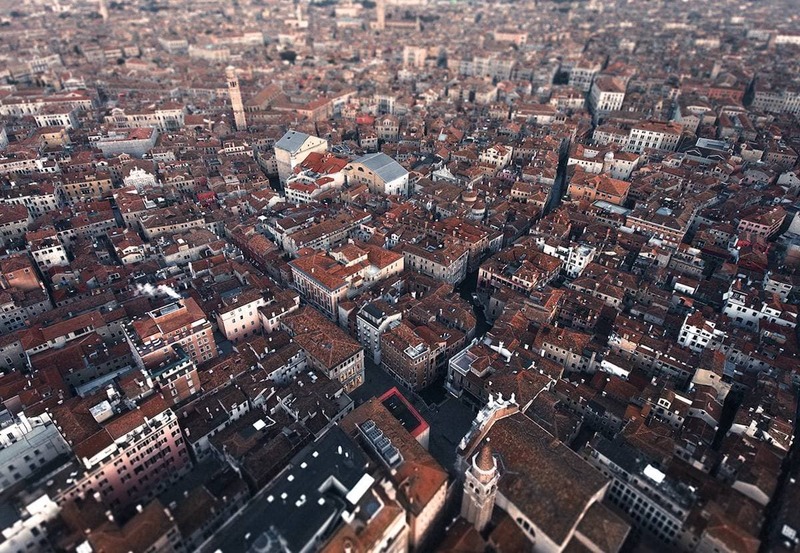 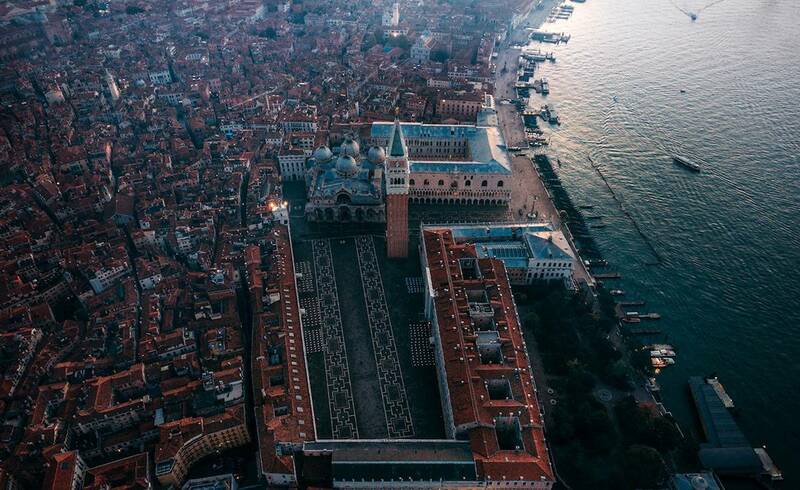 Being one of the most filmed cities in the world, it is tough to get a unique picture of Venice. 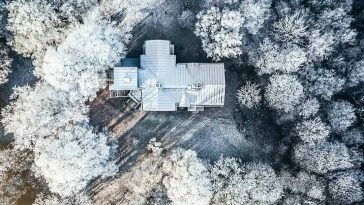 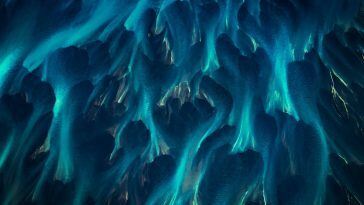 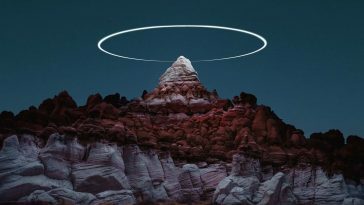 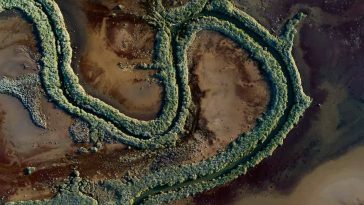 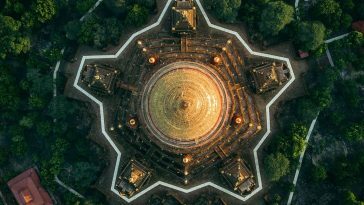 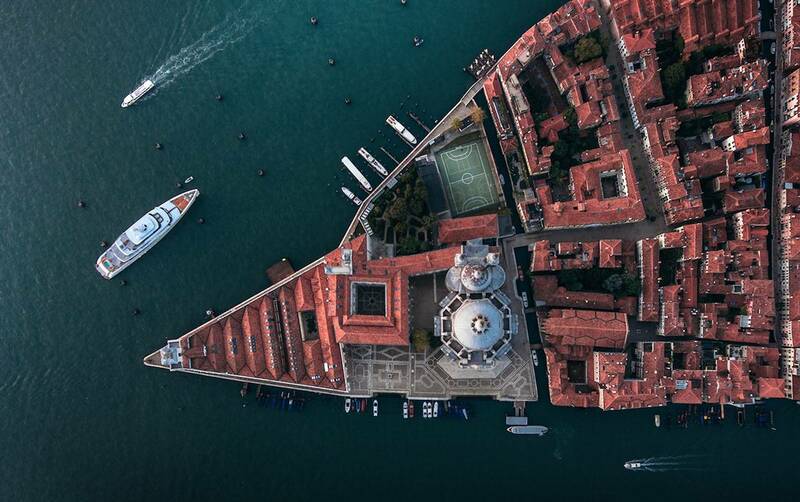 And nonetheless, architect and photographer Dimitar Karanikolov managed to do it just that with his drone. 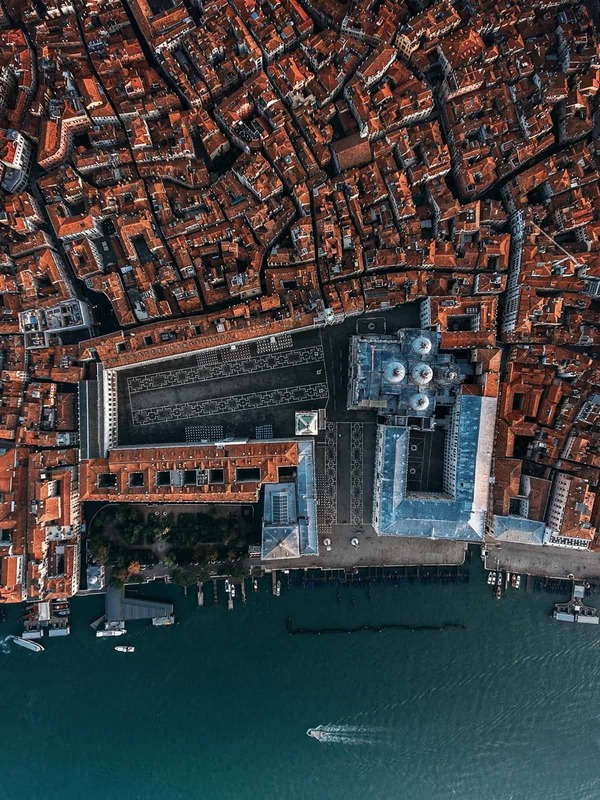 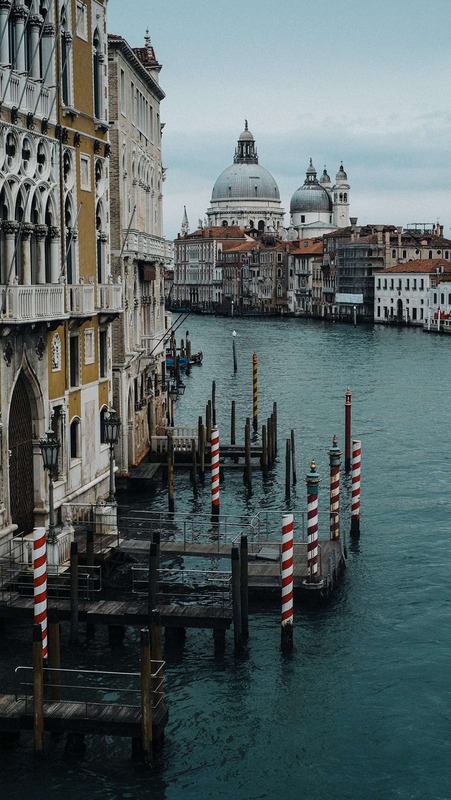 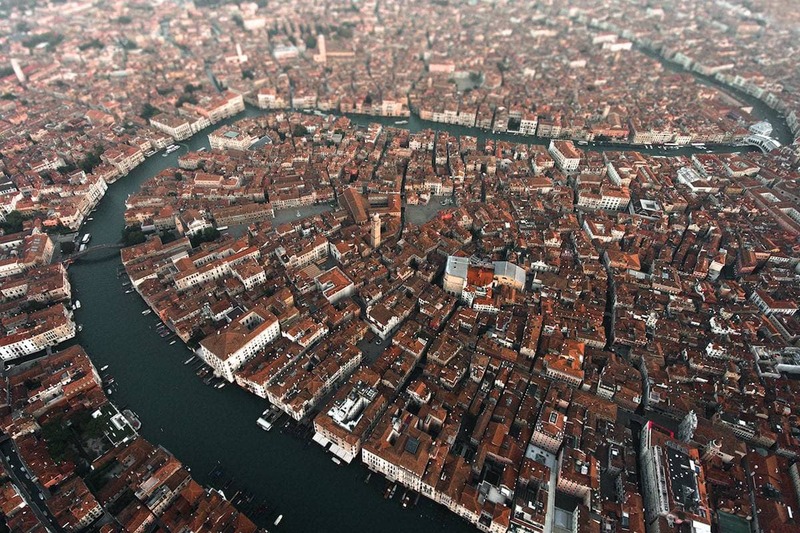 We frequently think that the very best views of Venice come by ship, but Karanikolov’s drone photographs reveal the incredible artistry from Venice‘s urban structures. 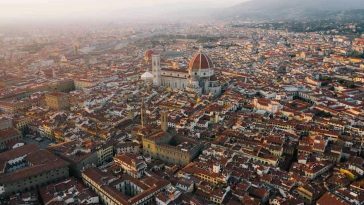 Getting up early to catch the sunrise, Karanikolov used a drone to capture amazing panoramas of the city. 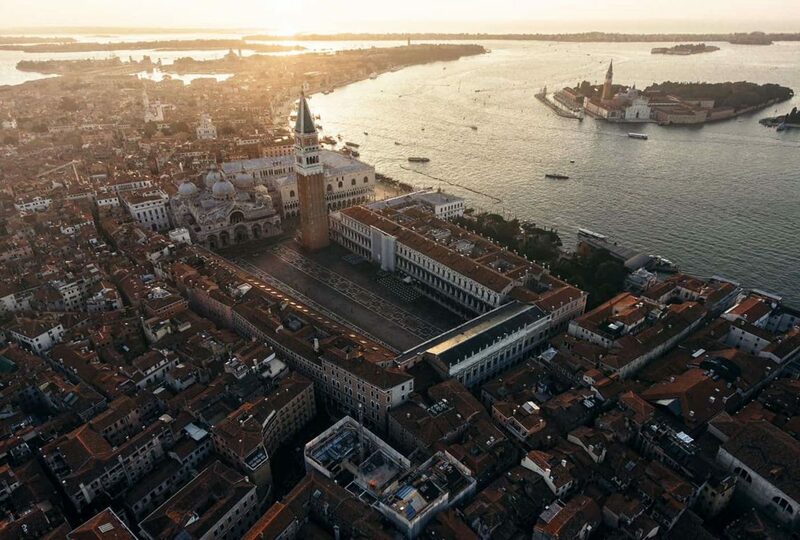 Burnt sienna dominates the color palette, as tightly packed terracotta roofs are interspersed with splashes of blue canals and white marble facades.